Google is getting rid of the ability to unlock mobile phones with Voice Match and the 'Ok Google' command. 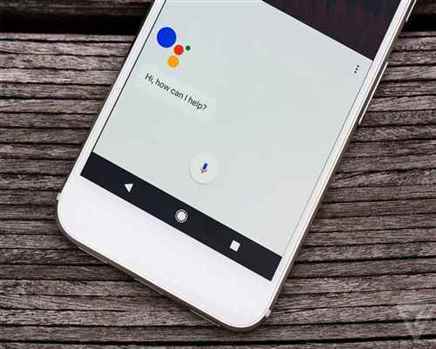 The search-engine giant has decided to limit this unlock feature to only launch the Assistant interface on the lock screen instead of unlocking the Android device on the basis of voice match. A few devices have already lost the functionality with the Google app's 9.27 . Other devices that still have full voice unlocking powers will also lose the feature with the 9.31 .